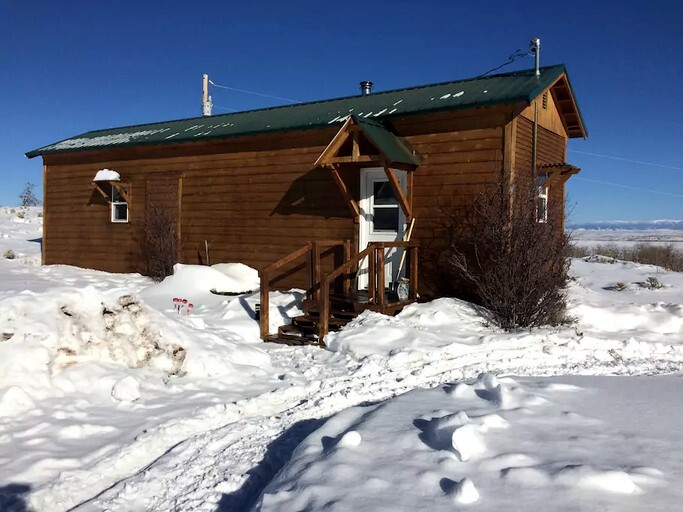 This cozy cabin rental is located in Walden, Colorado, only miles away from the Rocky Mountains, and can accommodate up to six guests. 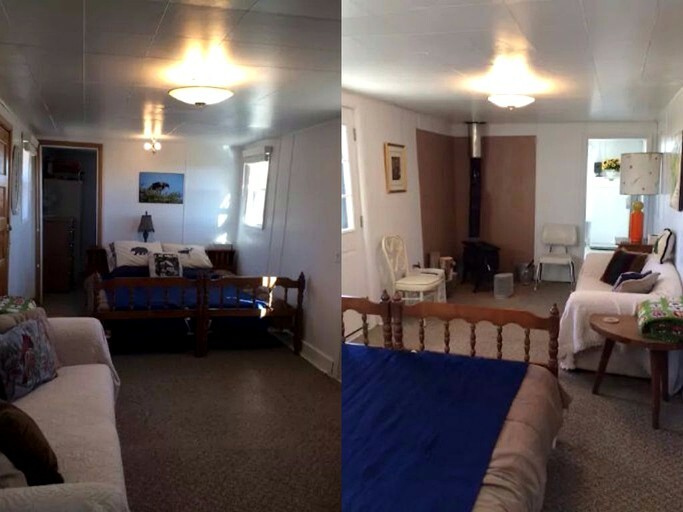 There is a living room that also serves as a bedroom, an outhouse, and a kitchen. The living room has a bunk bed with double beds, and the sofa can be converted into another double bed to sleep an additional two guests. 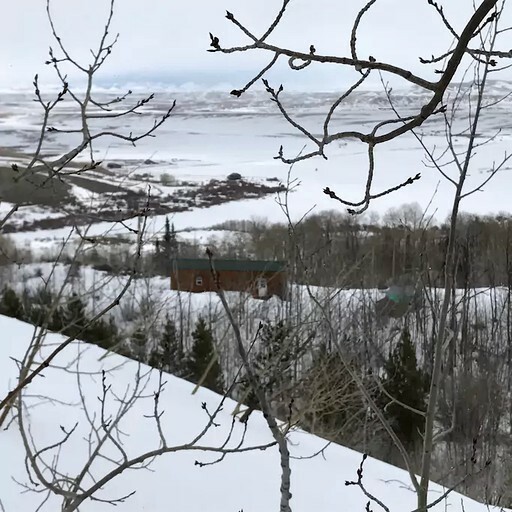 The outhouse outside the cabin serves as the bathroom, and there is a private outdoor shower area on the property site. Linens and towels are provided. 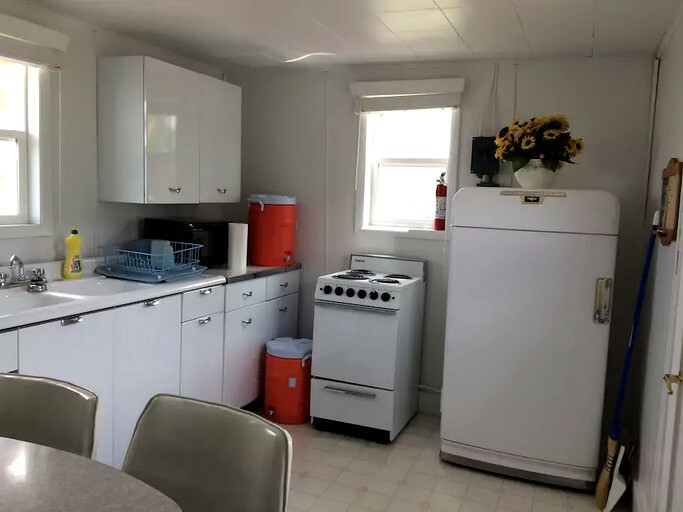 The fully-equipped kitchen comes with a fridge, a sink, a dining table, and a wood-burning stove. Wood for the stove is provided, as well as dishware and cooking utensils. The cabin has no running water but water will still be provided. Other amenities include heating and air conditioning. 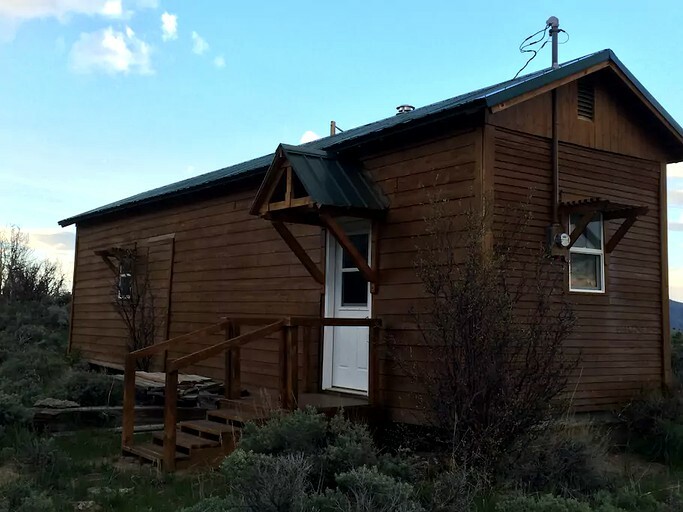 Guests will enjoy free parking and have access to the Shower House a short distance from the cabins. 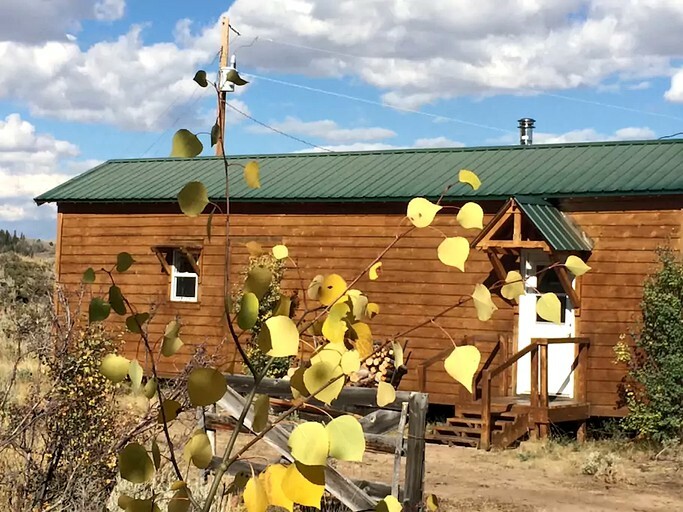 The cabins are in the heart of Colorado's Western frontier and the Rocky Mountains, so guests will have plenty of opportunities for adventure in the dramatically beautiful and untouched wilderness. 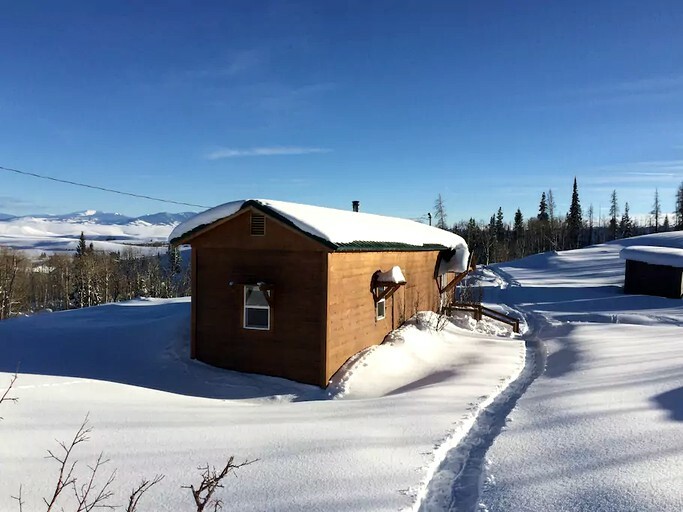 The cabins are located on the edge of Routt National Forest and have plenty of scenic trails in their backyard, including the Grizzly Helena Trail. 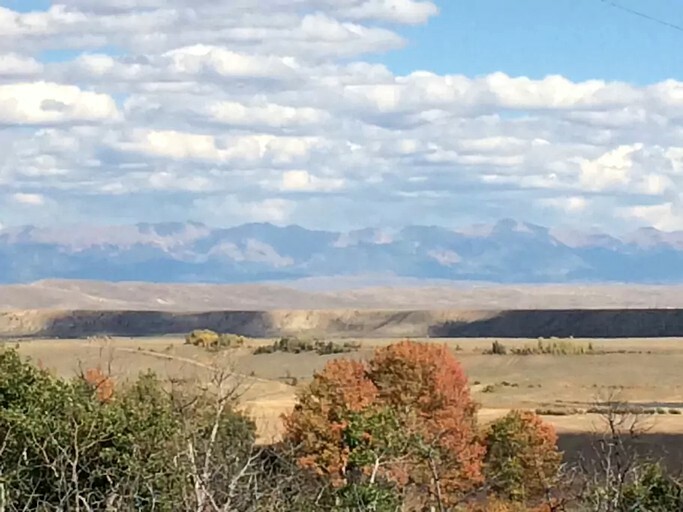 These trails are perfect for hiking, mountain biking, and horseback riding. 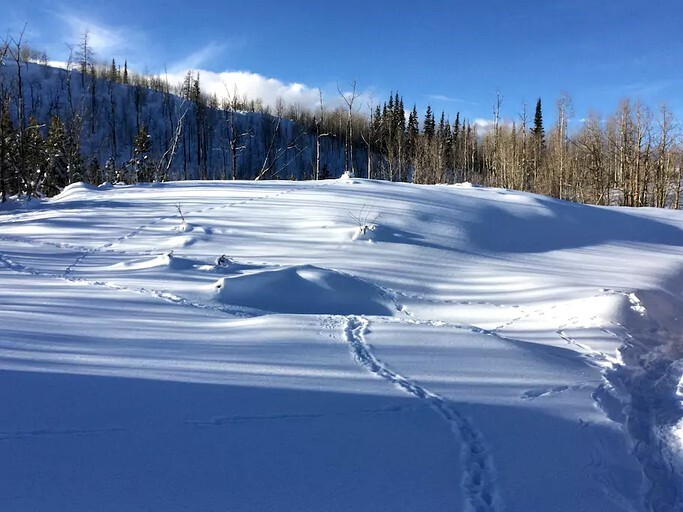 The Mount Zirkel Wilderness area is inside Routt National Forest, and it is where guests can view the abundance of wildlife Colorado's North Park region is famous for, from moose and elk to bears and foxes. 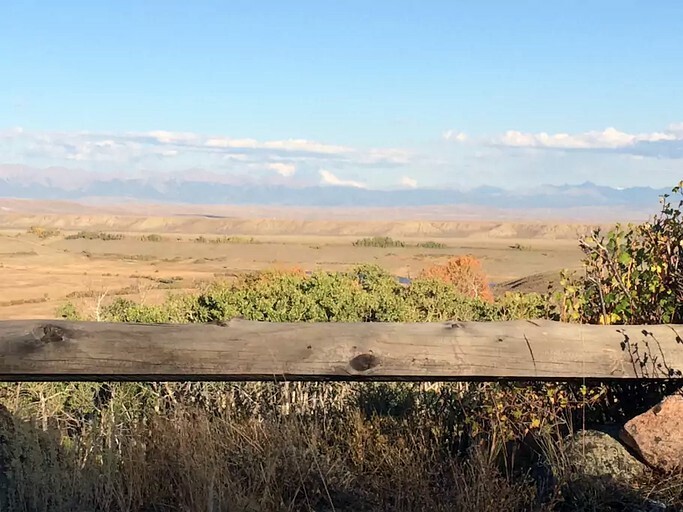 Guests can also go bird watching, or visit many species of birds at the cabins' onsite bird sanctuary. 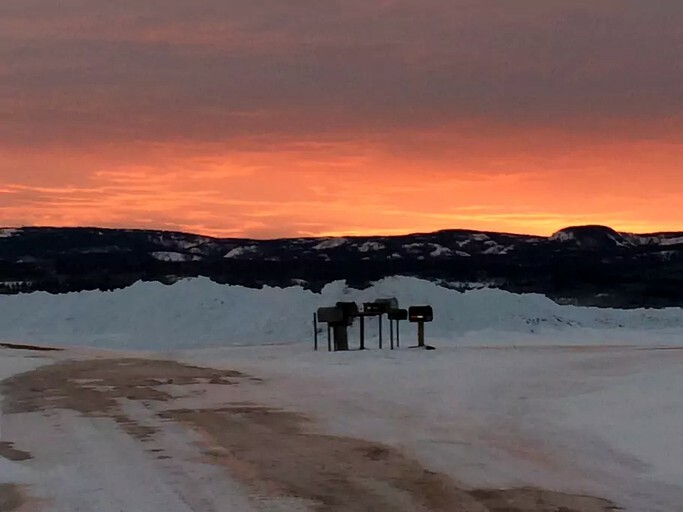 In the winter months, the trails are perfect for skiing, snowmobiling, and snowshoeing. 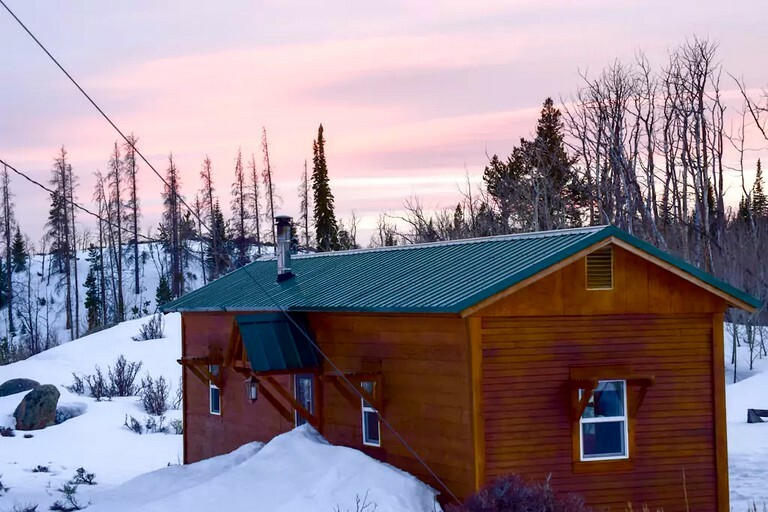 The cabins are only minutes away from several alpine lakes below the Rocky Mountains, including the Delaney Butte Lakes and Rainbow Lakes Trailhead. These lakes are popular spots for fishing and angling, as well as the nearby rivers and streams. At night, guests can go stargazing. 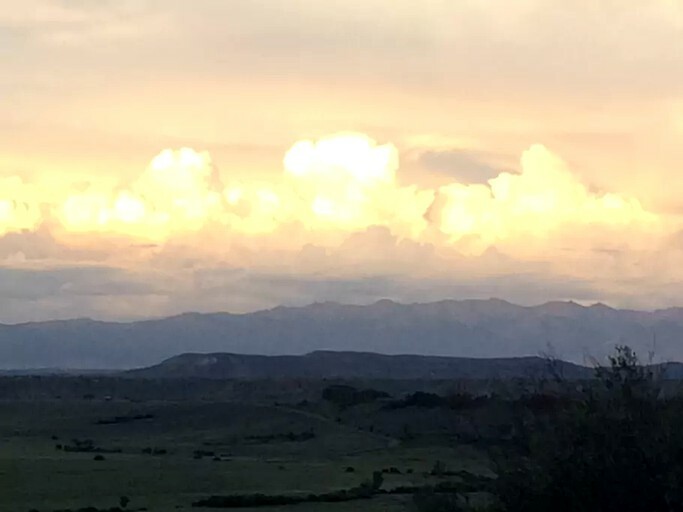 There is no light pollution, so guests will have stunning views of the stars shining over the Rocky Mountains. By staying here, guests will be supporting the local North Park Wildlife Rehabilitation, which cares for orphaned and injured wildlife. The cabins are suitable for children.